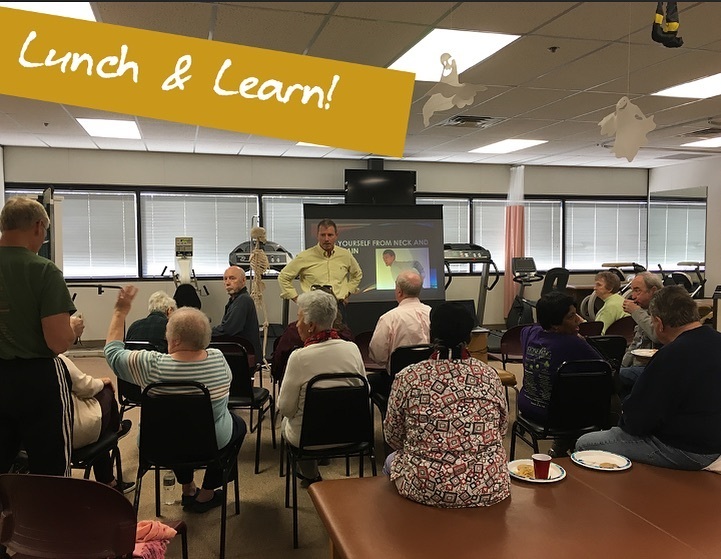 Our team loves to get the community together to have fun, be healthy and share valuable information about physical therapy and wellness. March 5th is Fat Tuesday! 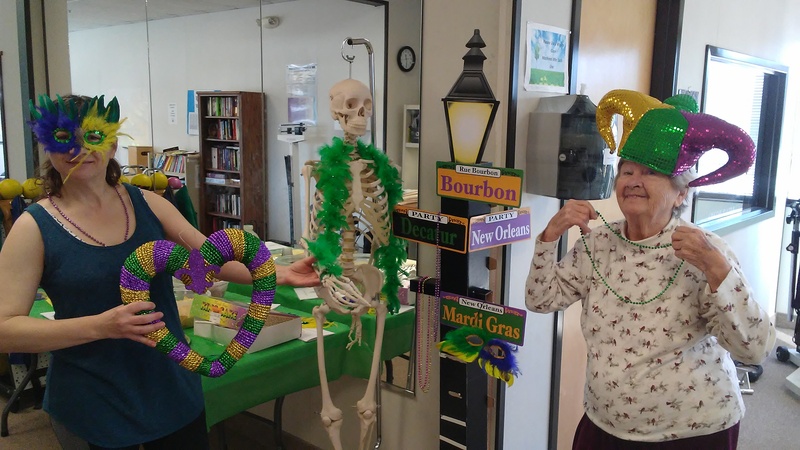 Each year we celebrate the day with Mardi Gras beads, face masks, drinks (non alcoholic), food and fun! We will be celebrating all day long. To prepare for the celebration we have our wellness members logging their total calories burned each workout in these weeks leading up to Fat Tuesday. Their goal is to burn a little more each exercise session. Richard and Brandon Stoneking will be appearing on RVN TV to speak about their private physical therapy practice and what makes them different from others. You can view their interview LIVE on the RVNTV website or stop by the office to watch with us! Where: RVN TV website OR in our office at 1230 Parkway avenue! 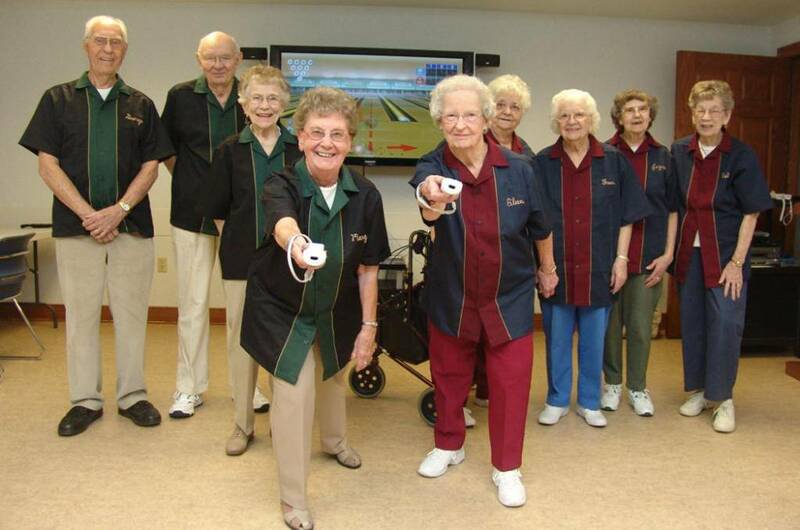 Join us on January 21st for our Annual Wii Bowling Tournament. This fun event is open to everyone in the community and has been a blast the last few years! Do you think you have what it takes to bring home the Wii Bowling Championship? Call 609-883-7528 to sign up! 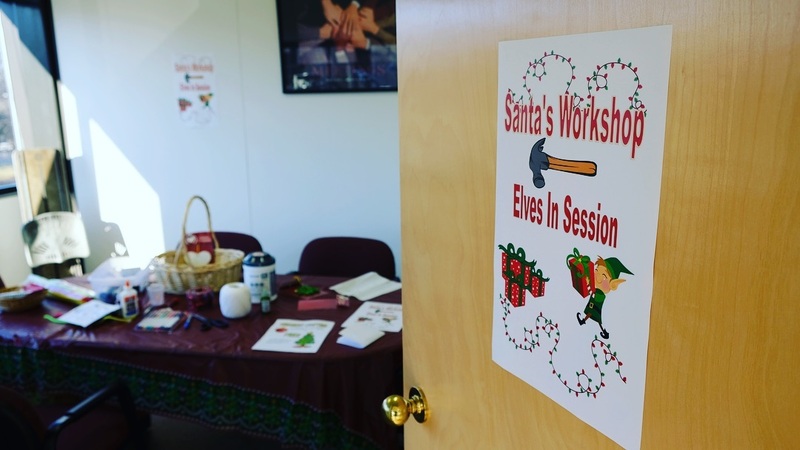 Every year, our practice opens its doors to our community to celebrate the Holiday Cheer! Join us on December 17th for snacks and to enjoy the holidays with your friends at Stoneking Physical Therapy & Wellness.